Ideal for creating unique marks, textures and other effects in paints and other mediums on gel plates. The flexible silicone will not damage gel plates and are nonabsorbent for easy clean up. 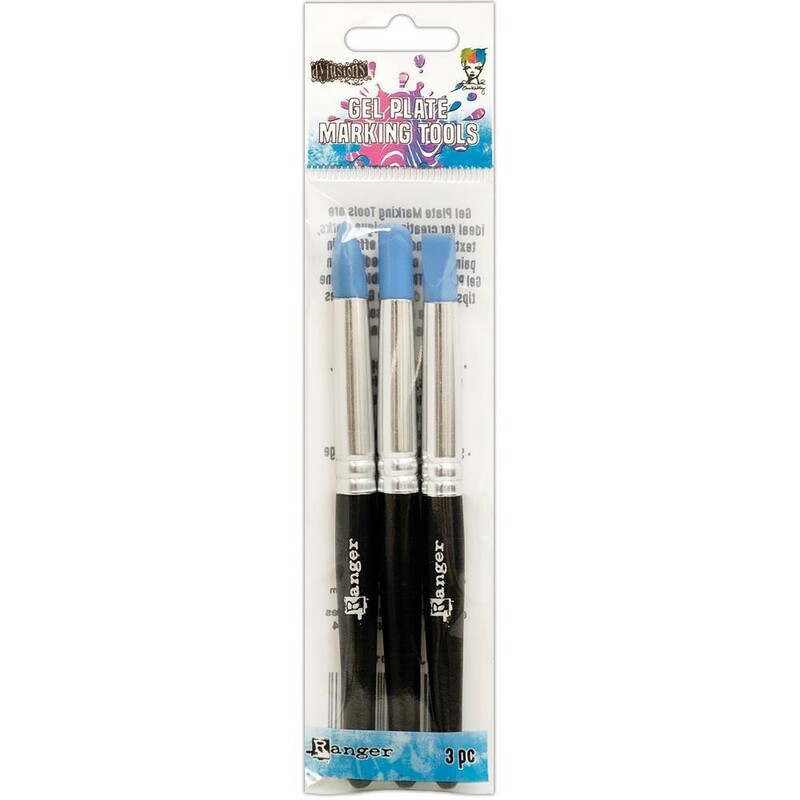 This package contains three 4.75 inch long marking tools with different tips. Imported.